Let me start by asking you a question: Do you like being put on hold? Likely the answer is no. Because let’s face it, none of us do! So… have you stopped to question HOW your clinic is putting patients on hold? That means you’re probably making the mistake most other clinic’s make. So what’s wrong with this, you ask? The answer is: everything is wrong with it! There’s no consideration for the person on the other end, you haven’t used the most basic of customer service principles, and you’ve forgotten one major priority: the new patient caller. If you are currently using the above script to place patients on hold, as a consequence, a large percentage of those callers will hang up and ring your competitor, especially new patients. For real! 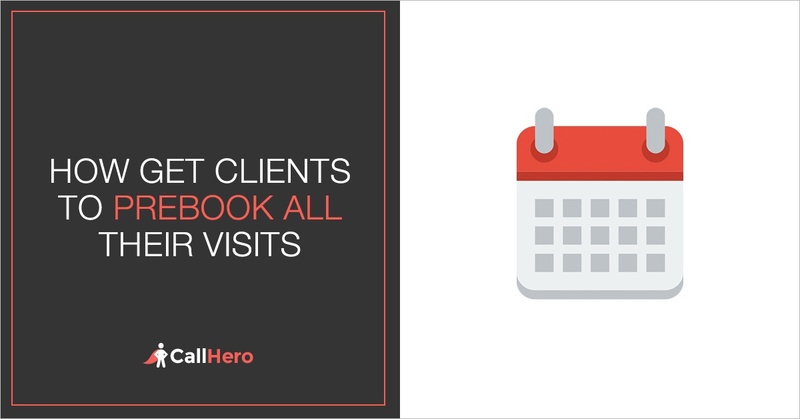 At CallHero, we analyze a lot of phone calls and our phone call analytics shows that, if put on hold, more than 50% of callers will hang up within the first 3 minutes. More than 50% - that’s a lot of callers! The good news is there is an effective way to put callers on hold so you don’t lose them. Let’s dig into that now and I’ll also give you the exact script I use with the clinic's I mentor. In a sold out business summit I recently ran with over 118 clinic owners in attendance, one of the big factors we talked about was patient discharge. And on the flip side, better patient engagement. So let me ask you, does this sound like a familiar situation? You seem to be getting a good number of new patients but the challenge is you finish the first appointment and YOU WANT THEM to book the next couple of appointments in advance. Or better yet, you schedule their entire plan of care so they make it through the entire treatment plan to a full recovery. But...the reality is this rarely seems to happen. Your front desk simply replies, “Okay" and the patient walks out the door — and they never call. Or, at least, it might take them a while to get to it. Sure, they had every intention of calling back straight away but they got super busy and life got in the way - everything else seemed like a greater priority. While they may come in intermittently for a few more appointments, they aren’t fully committed to the treatment plan and end up self discharging. This is really bad news for you and your business. That’s why we’re going to talk about how to fix it — to the point where you can pre-book a patient's appointments BEFORE they have even seen you for their first appointment. Sound impossible? With the following strategies, you can boost your business by guilding and driving your patients to the end of their treatment plans. Mary Jane, otherwise known as The Phone Lady, has worked with over 400 clients training over 10,000 individuals how to communicate more effectively on the telephone. 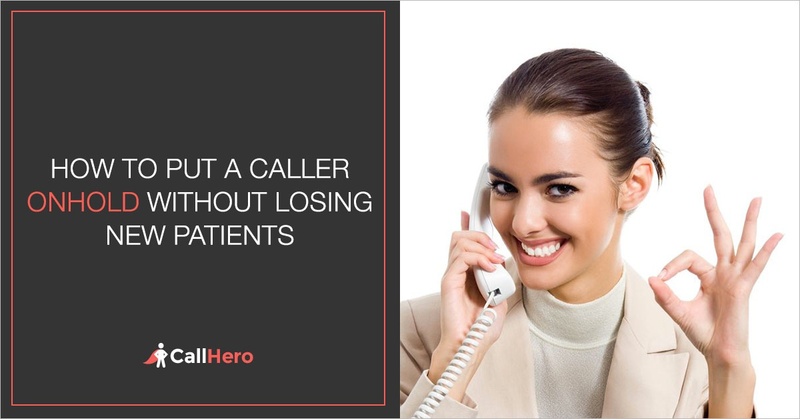 As soon as you get a chance, I'd recommend you watch the recent webinar we had with The Phone Lady covering: How to Get More Patients by Fixing Your Call Performance. Recently Mary Jane and I caught up for a phone chat about some of the simple phrases people can use to get more out of their conversations. One thing we know is: Call performance is an underestimated skill. But when it comes to call performance, the words that are spoken can literally make or break your business. Think about it. Your front desk only has to say the wrong thing and you'll never see those patients again. This goes for new patient callers or dealing with existing client appointments, issues and problems. All this can add up to big fat mistakes that close down the channels of communication. Not to mention, they cost you time and money. And these mistakes not only affect you but leave these patients upset that their problems weren't solved, which isn't so great for your reputation either. While everyone is far from perfect, there are a number of phases to keep in mind that can rescue you should things go bad. And often, all it takes are some simple words to clearly express yourself, inspire conversation and build effective relationships.